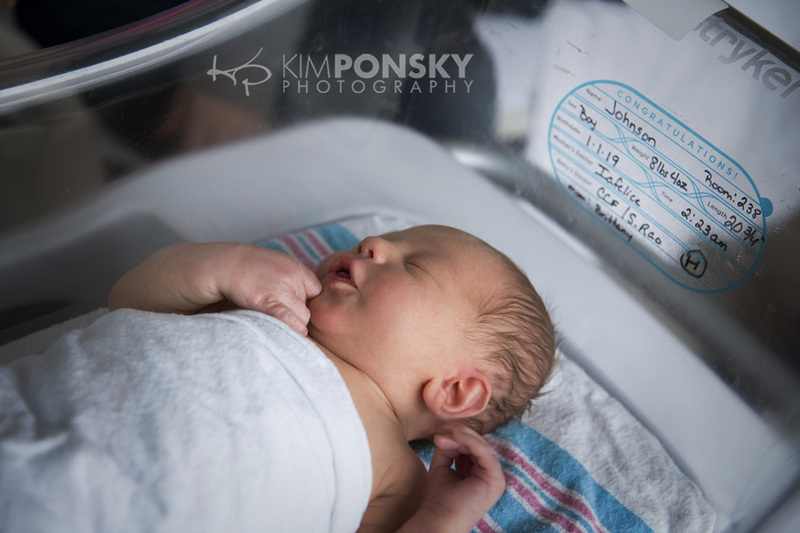 It is becoming increasingly popular to have professional photographs taken in the hospital within the first 48 hours after birth. 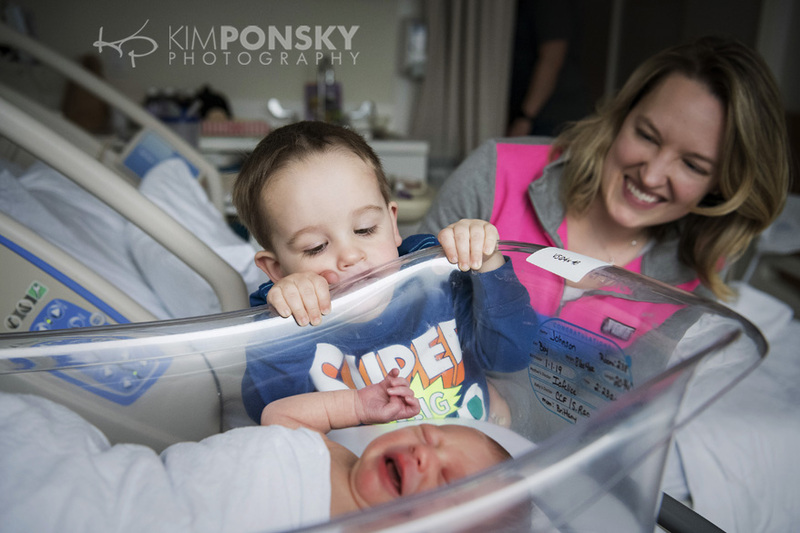 We’ve jumped on board with this growing trend and it’s been so special to capture the joy and excitement that a new baby brings to a family. 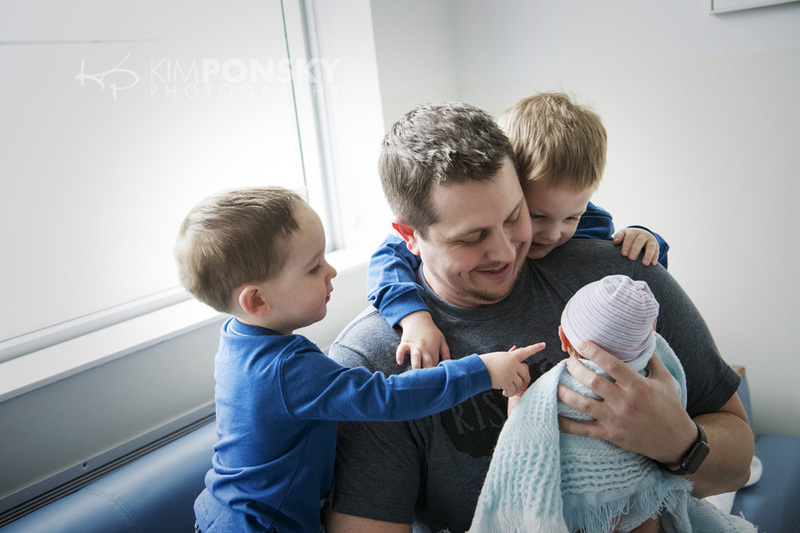 Being able to be there for the initial bonding and when siblings meet for the first time is so incredible and having photos of this special time is irreplaceable. 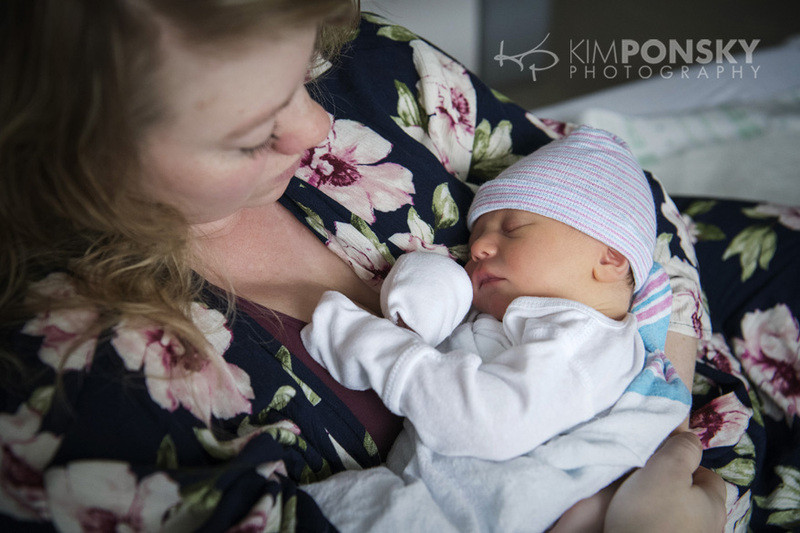 Often families choose to include Fresh 48 Photography with other sessions like a Maternity shoot before or a Newborn session after. 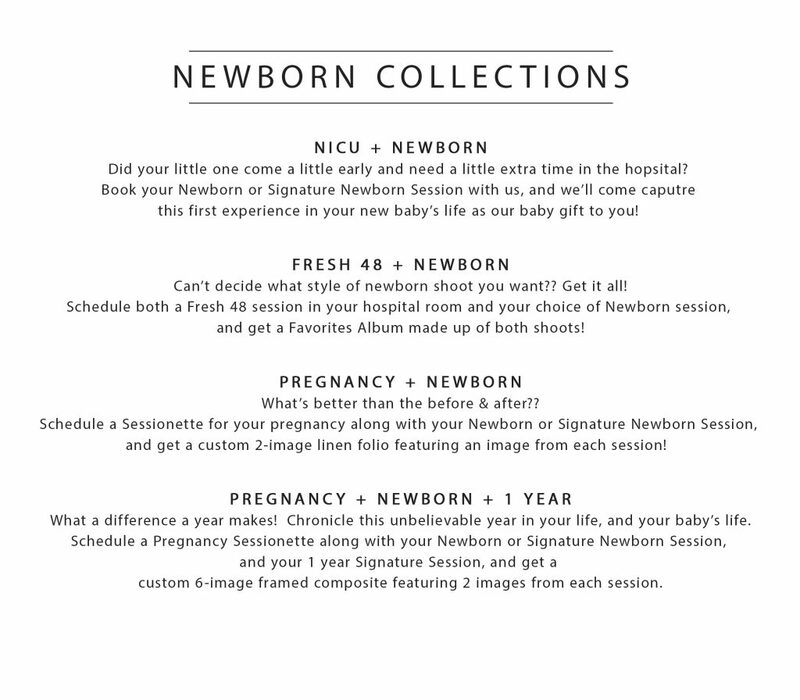 We have special newborn collections that offer additional products with added value. 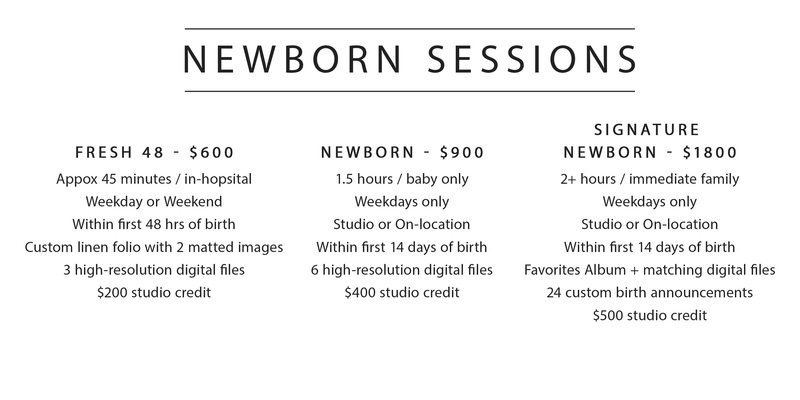 For instance, if you book a Fresh 48 and a Newborn session we’ll gift you a Favorites Album made up of both shoots worth $645! More information about our various sessions and collections is below. 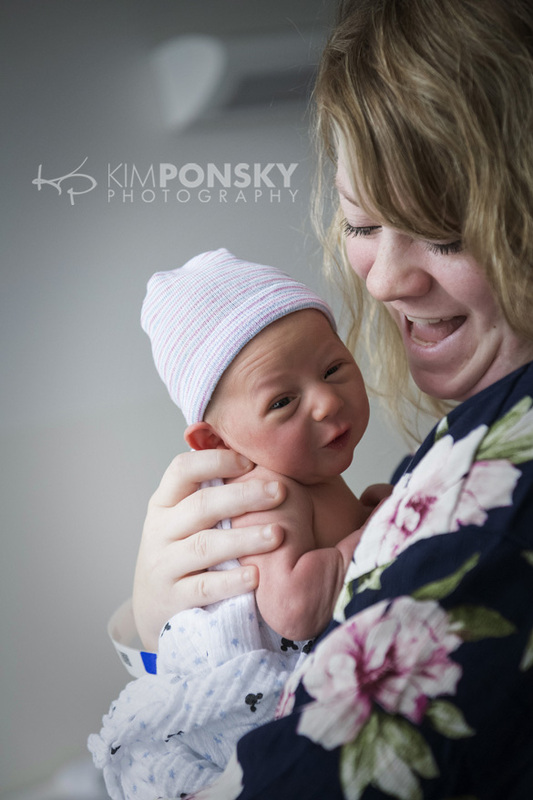 When you invest in newborn photography with Kim Ponsky Photography you are sure to get top notch photos, service and products. Only the best for your baby! Give us a call with any questions or to schedule a session. Gift cards are available too and make great gifts! Is it Spring yet?! Mother nature sure is having some fun with us here in Cleveland! It sure looked a lot like nicer weather was headed our way over the weekend and now we’re looking at snow in the forecast!!! Ugh! 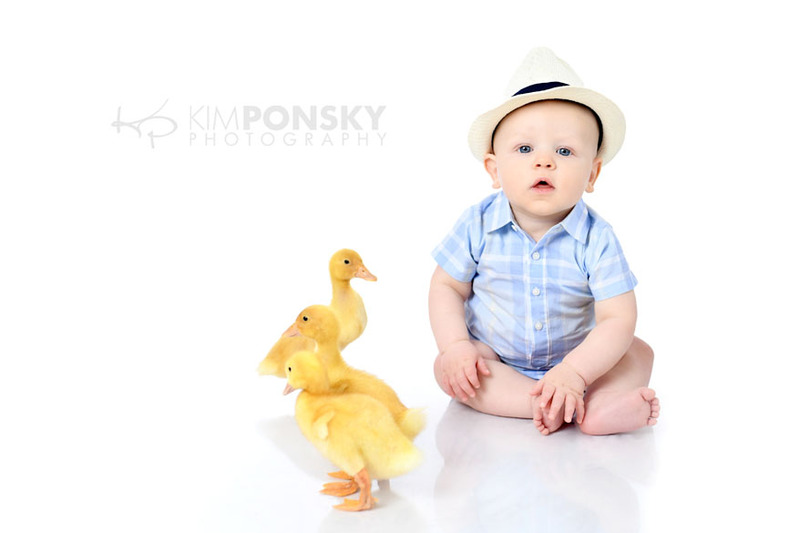 Here are a few more shots from our Spring Sessionettes with the baby ducks to keep spring on your mind. WARNING–cuteness overload ahead! 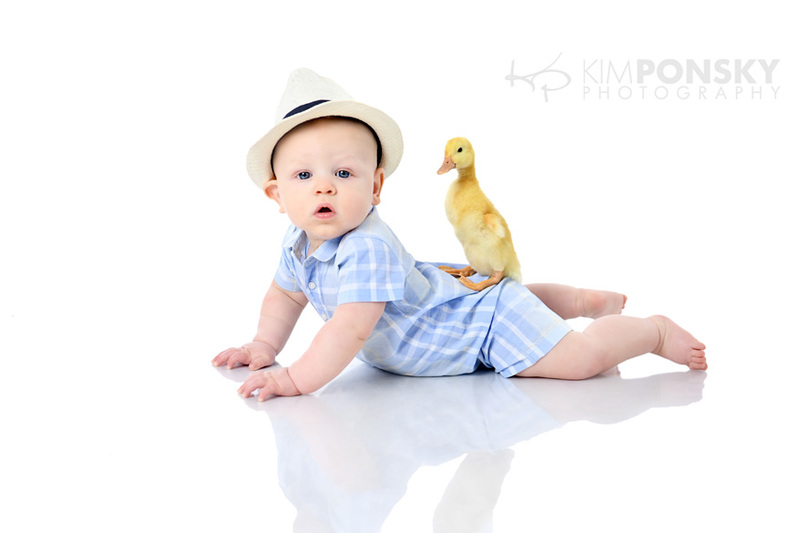 This little guy was such a good sport during his photo session and we were able to get a lot of great shots of him with his new baby duck friends. Some serious, some playful, all adorable!!! 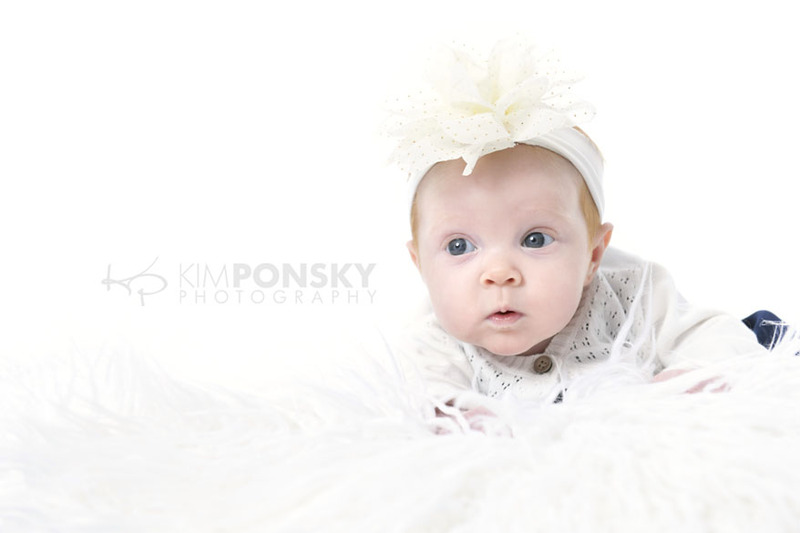 Just look at that sweet face, those blue eyes and that little hat– too cute!! 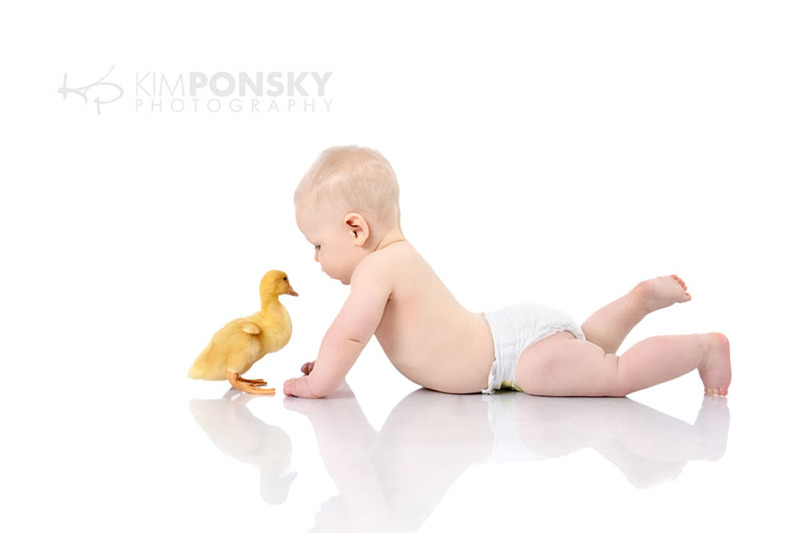 There is just something about babies that brings a smile to your face and lightens the mood. Just what we need to move this week along! 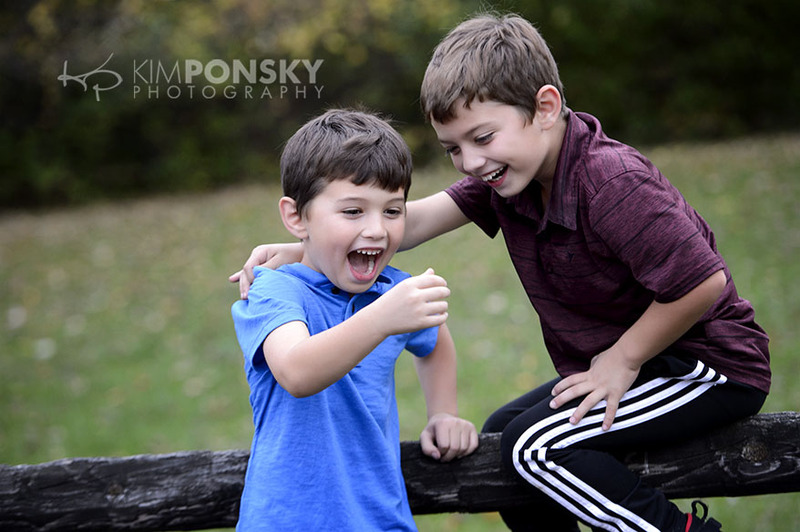 Need to schedule a session for your family? Give us a call at the studio. We’re happy to help! Remember adorable baby Austin? 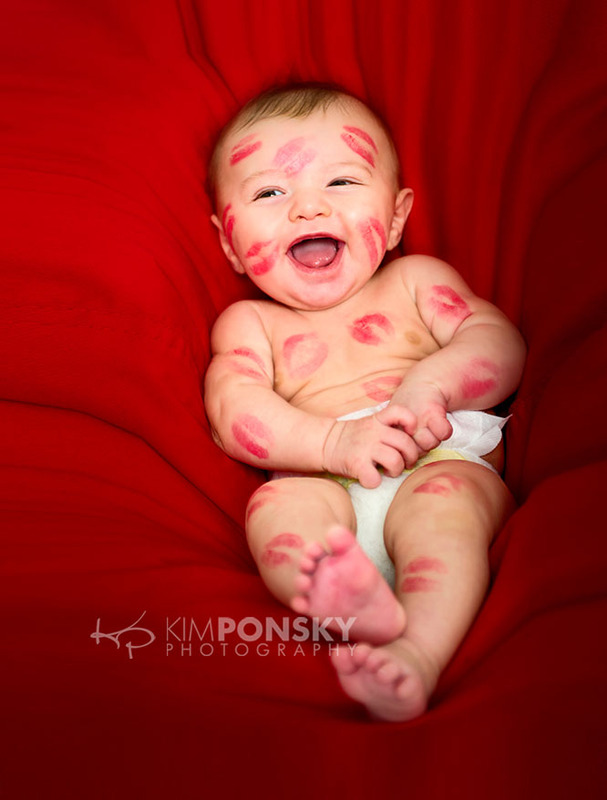 Well he’s all grown up and he and his brother want to wish you a Happy Valentine’s Day! No matter what you PICK to do and whoever you PICK to spend the holiday with we hope your Valentine’s Day is super special! 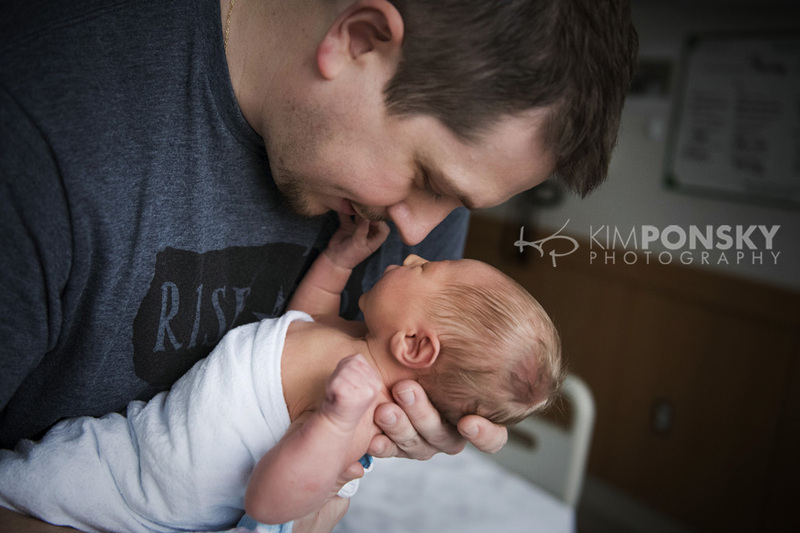 Want to capture the love in your family? Have you taken advantage of our February promotion yet? In honor of Valentine’s Day (and because we love you!) we’re giving you a a keepsake folio gift with all 2018 sessions booked in the month of February! The custom Image Folio is a gorgeous heirloom perfect for you to enjoy or to gift to a special someone. 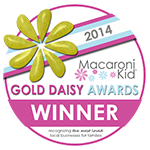 It looks great with photos from any collection from kids to weddings to boudoir images. 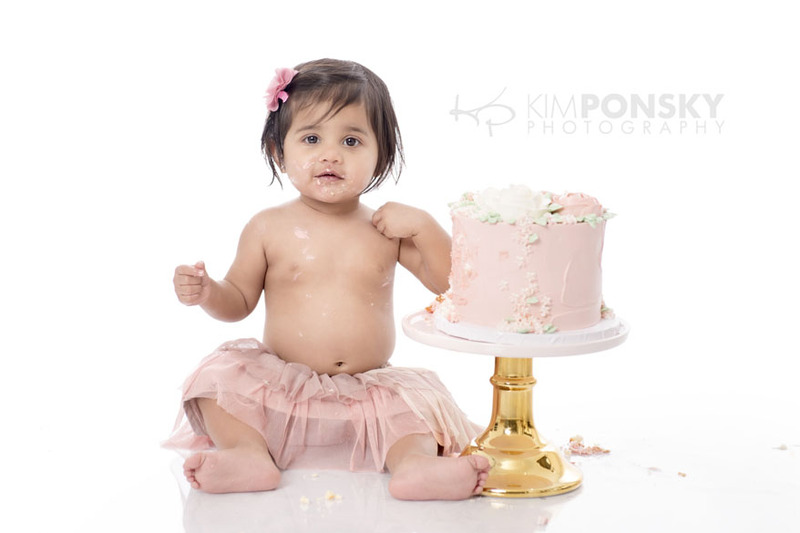 After your photo shoot you will select two of your favorite images to have beautifully matted with your choice of one of our many cover options. From raw silks to linen to faux leather we have something for everyone! 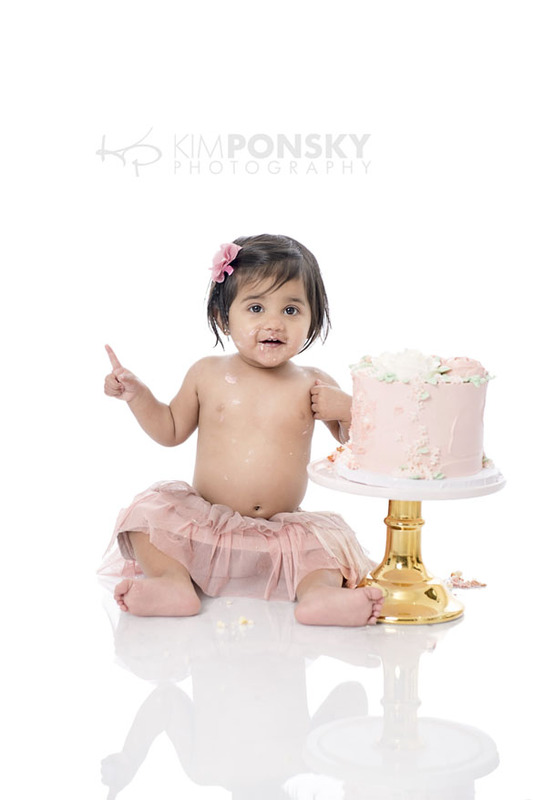 Photos can be done here in our Beachwood Studio or on-location in or around Cleveland anytime in 2018 and now is a great time to schedule. 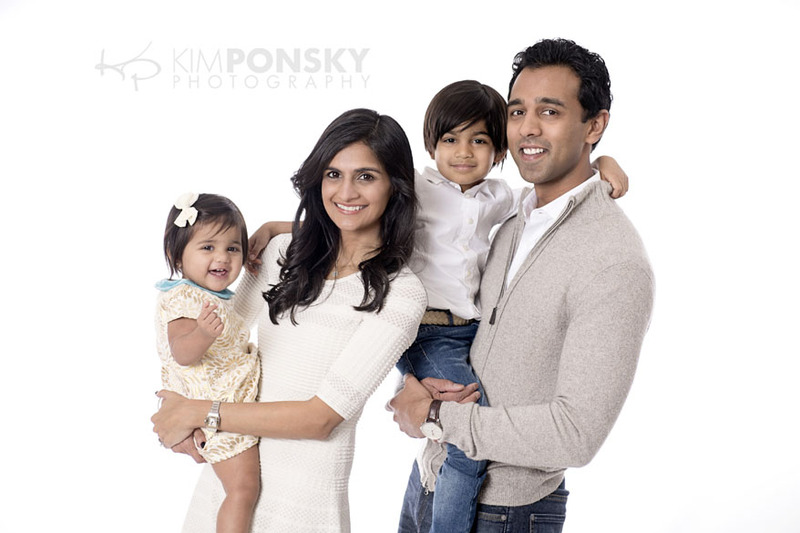 Bring the kids in, schedule your family photos, or plan ahead for an event! 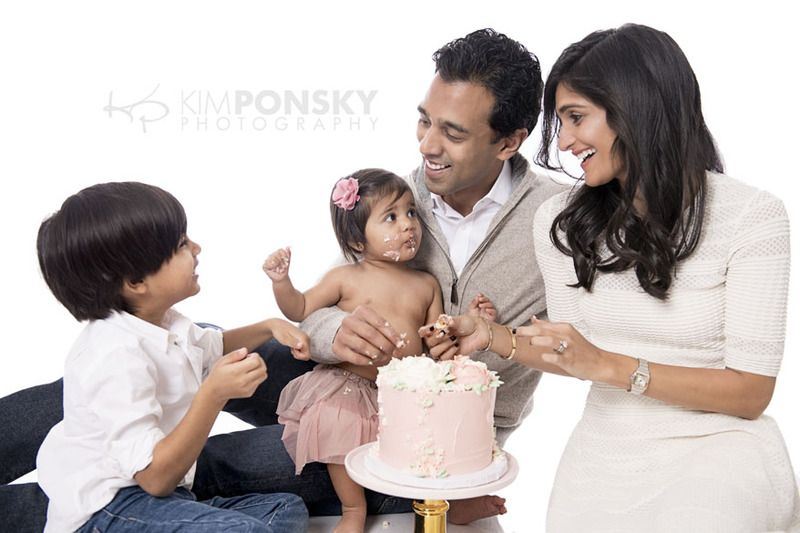 We look forward to working with you this year to capture all of your special moments. Call us today to get on our 2018 calendar…216.229.PICS (7427). 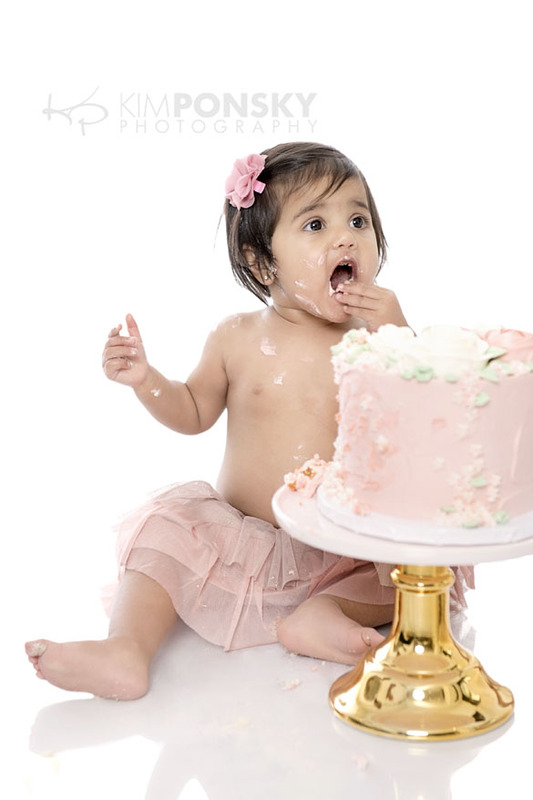 What’s better then babies and birthdays?! 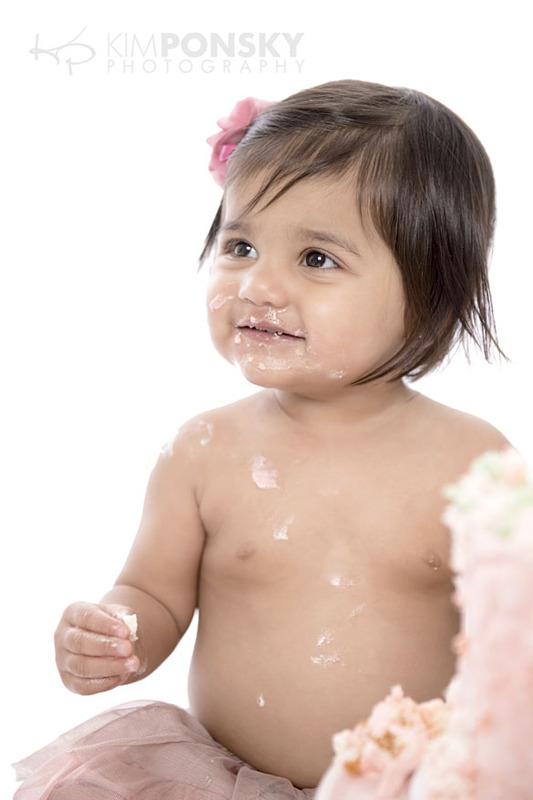 Check out these images from a one year old photo shoot we did here at the studio and we think you’ll agree that not much can beat this adorable little one with her gorgeous cake. 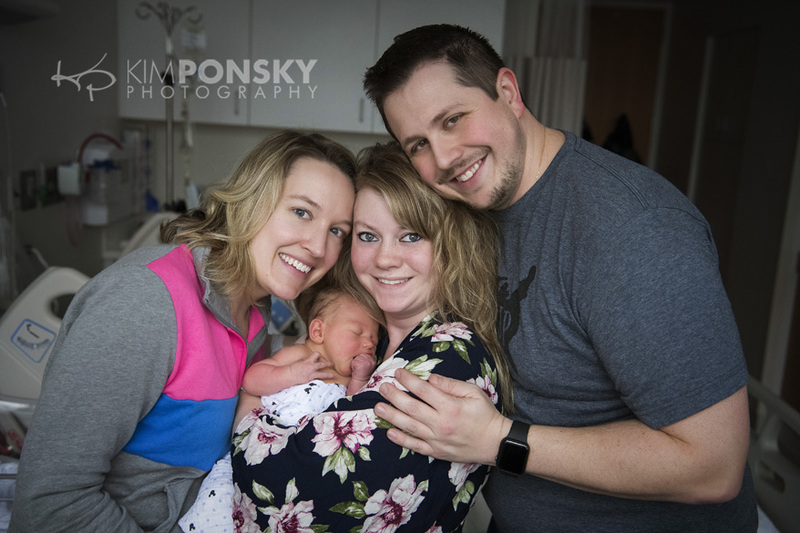 This great family traveled to Cleveland from New York City looking for a photographer to capture this special moment and we were honored to get the call. Meeting this happy baby was a highlight and her family was just as sweet as she was. 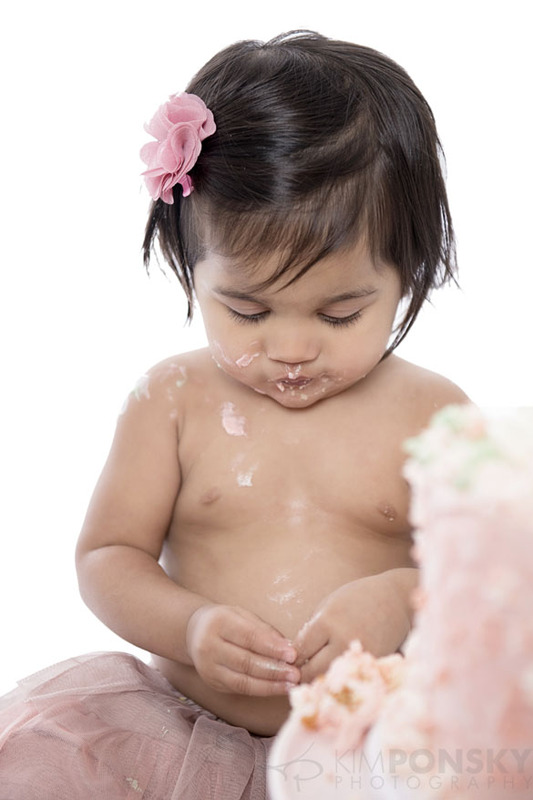 We love how the simple white background allows all the focus to be on the birthday girl. 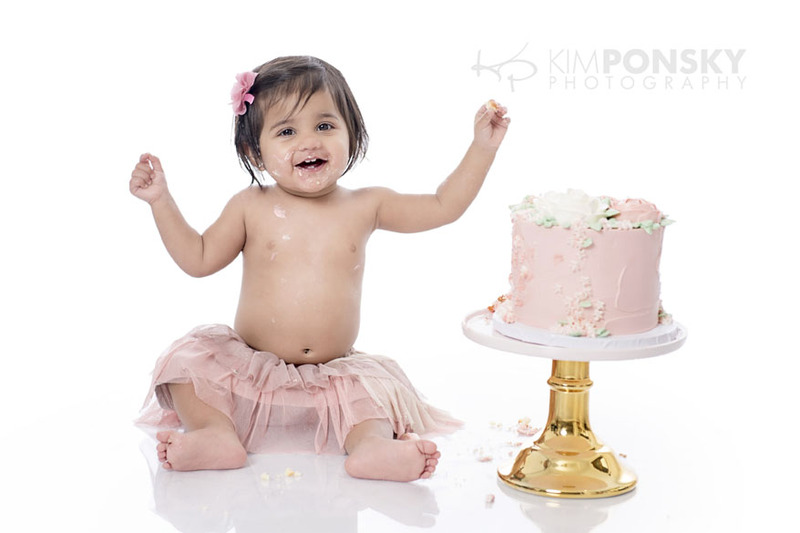 And how cute is her little tutu and that amazing cake? 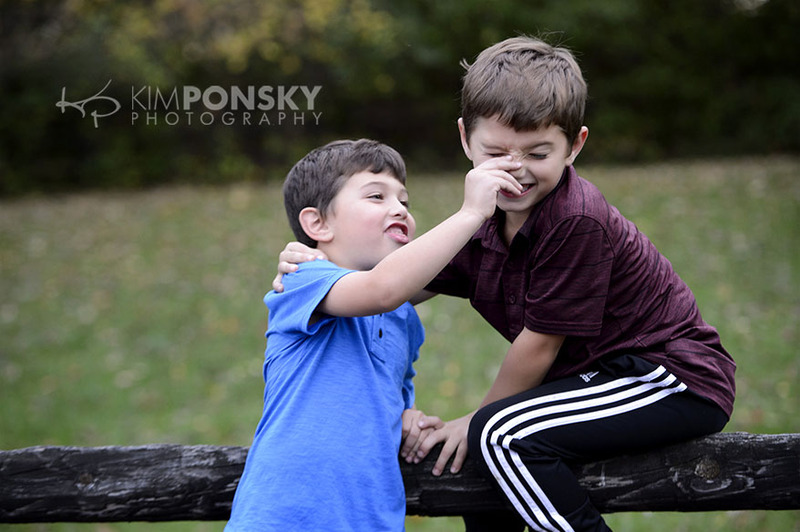 Equally as cute are the interactions we captured between sister and brother. He fed her cake (and of course tasted some too, who wouldn’t?!) We hope to see this sweetie and her family the next time they come to Cleveland for a visit.